Join us as we build apps, hardware, and community in Silicon Harbor. 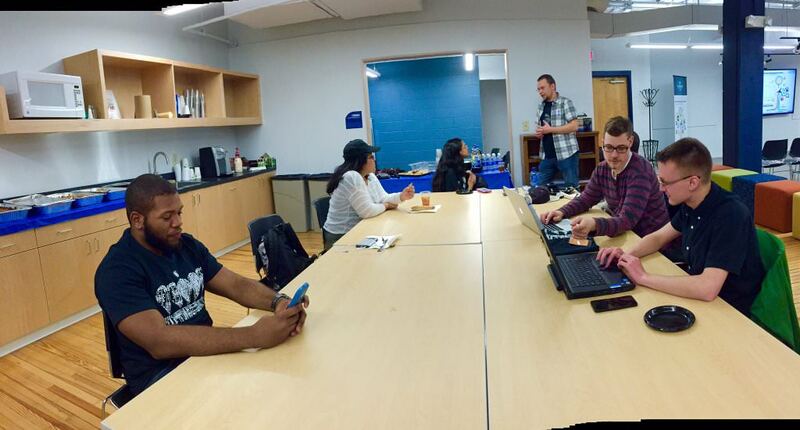 Yeah, we'll be hacking for 36 hours straight, but we'll take a chill pill or two. And whether you're a seasoned veteran or just getting started, we've got your back​ every step of the way. 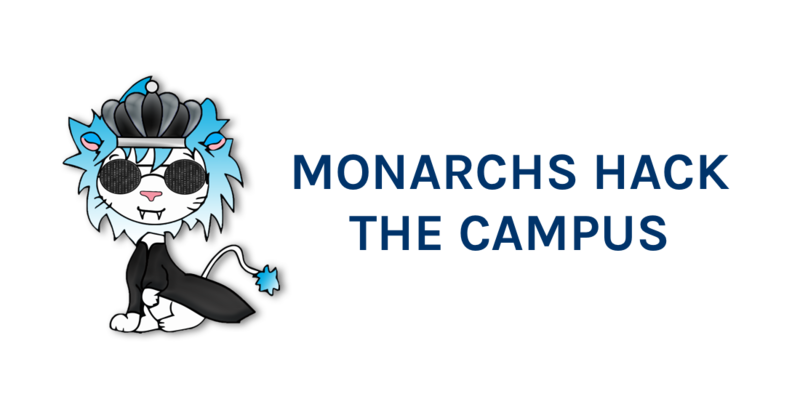 For an upcoming hackathon at ODU dubbed Monarchs Hack the Campus, I acted as a volunteer and helped create the event website as well as help in-person. 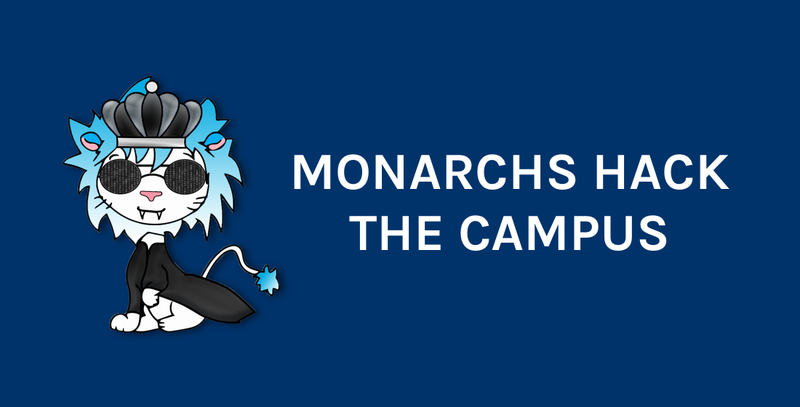 For the annual Old Dominion University dubbed Monarchs Hack the Campus, I helped out as volunteer by creating banners and re-designing the website and registration Typeform. 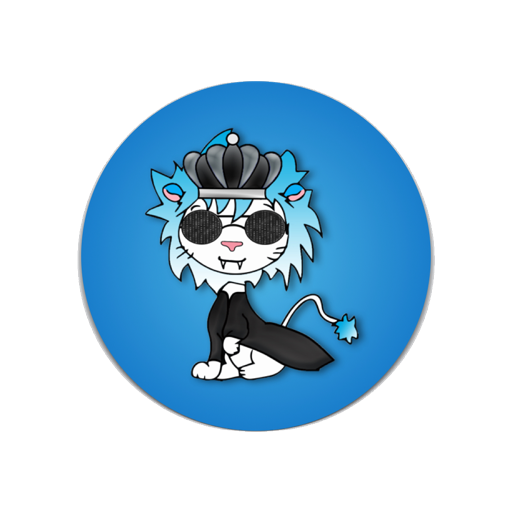 For an upcoming hackathon at ODU dubbed Monarchs Hack the Campus, I’m acting as a volunteer and am already helping out with some pretty big tasks.